Listening to this week’s guest tell her story, I was struck by how many similarities there were with my own: we both went into turbo drive building our businesses during pregnancy, had quick deliveries just a few days after our 30th birthdays, and now have daughters who are only 4 days apart in age. 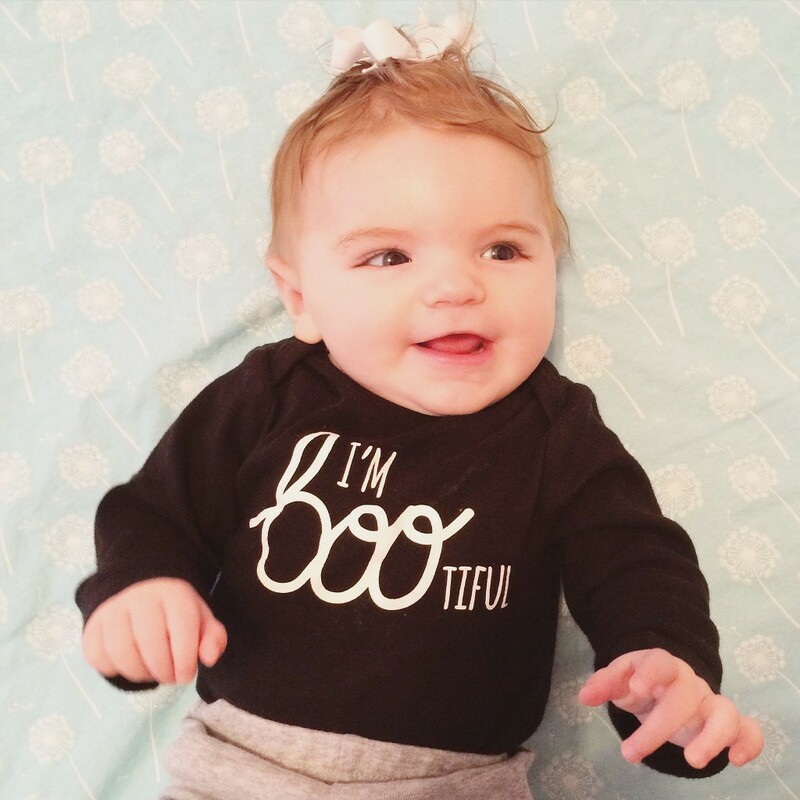 Jennifer Whitlow had some challenges to overcome after the birth of her baby just five months ago, and hearing how she did so is an inspiration to any new mom. Jennifer talks about starting her private practice while pregnant, why she actually enjoyed her labor and delivery, and her adjustment to new motherhood as a business owner in Episode 41 of the Guitars & Granola Bars podcast. This episode is sponsored by Listen & Learn Plus, which is a premium site for music therapists, music educators, parents and anyone else who wants to give their clients, students & children a rich musical experience. Gain instant access to a vast collection of over 200 songs (mp3, lead sheet, and instrumental track), videos, tutorials, and visual aides, plus ALL new releases from Listen & Learn Music. Inside of Listen & Learn Plus, I’m sharing the very resources I use to serve my own clients and students in my thriving music therapy practice and studio. I’ve grown from a sole proprietor to a team of 8 with a brick and mortar business, and I’ll show you how I did it. If you go to listenlearnplus.com, you can enter your name and email for an inside look (including several free downloads) at what membership has to offer. When I write a hello or goodbye song, I make sure I reeeeally like it, because most likely I’ll end up singing it for YEARS. Case in point: my rotation of these includes songs I wrote during my internship (over eight years ago). But I’m always adding to that rotation, because it’s nice to have lots to choose from since almost every class and music therapy session begins with a hello song and ends with a goodbye song. My latest farewell tune is a new favorite, and I hope you like it too! This one is peppy and geared towards a group setting, but you could easily adapt it for use with an individual student or client. Do you use a variety of greeting and goodbye songs, or do you prefer to keep yours consistent? If you are looking for even more, you’ll find plenty by searching the archives. In addition to growing our team and moving into a new facility this fall, we also started a university-affiliated internship program. Katey and I made the decision to do so last winter; we spent months interviewing, filling out paperwork, and getting all of our ducks in a row to welcome our very first intern. Alisabeth Hopper joined us in late August, and is now in week 8 of her internship. Although I have been an internship director in the past, this is our first time having an intern in the private practice setting. It has been a learning experience for all of us, and we still have a way to go! 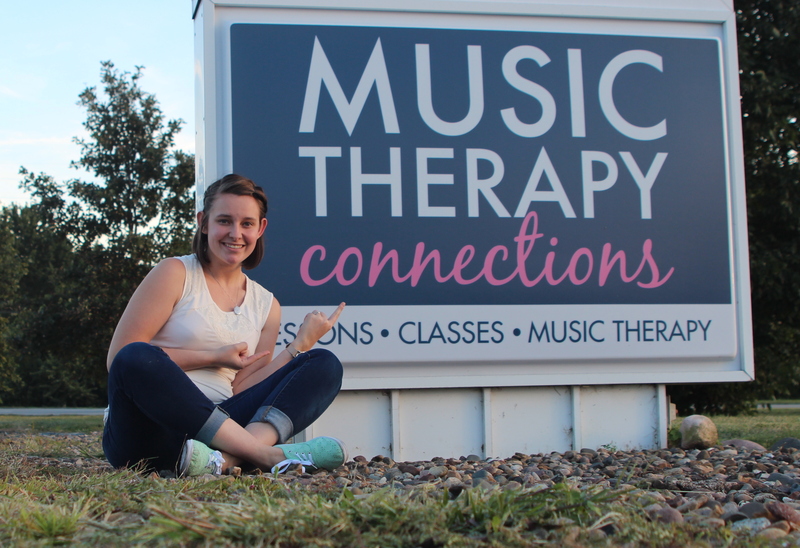 Alisabeth has been blogging about her life as a music therapy intern, which I think will serve as a helpful resource for students and new interns who want a glimpse into the internship experience. Alisabeth will be with us through March, and it will be so neat to compare her reflections at that point with those in the beginning and middle of her experience. Even though I completed my internship 8 years ago, I can still relate to what Alisabeth is experiencing. It’s such a formative time in our careers as music therapists, and it’s exciting to be a part of her journey. Read more about Alisabeth and follow along with her adventures in internship here. For a while there, it seemed almost too easy, too good to be true. I had a newborn who slept amazingly, which meant I was getting enough sleep to keep up with both her and my toddler during the day and still wake up before the sun to get some work done. 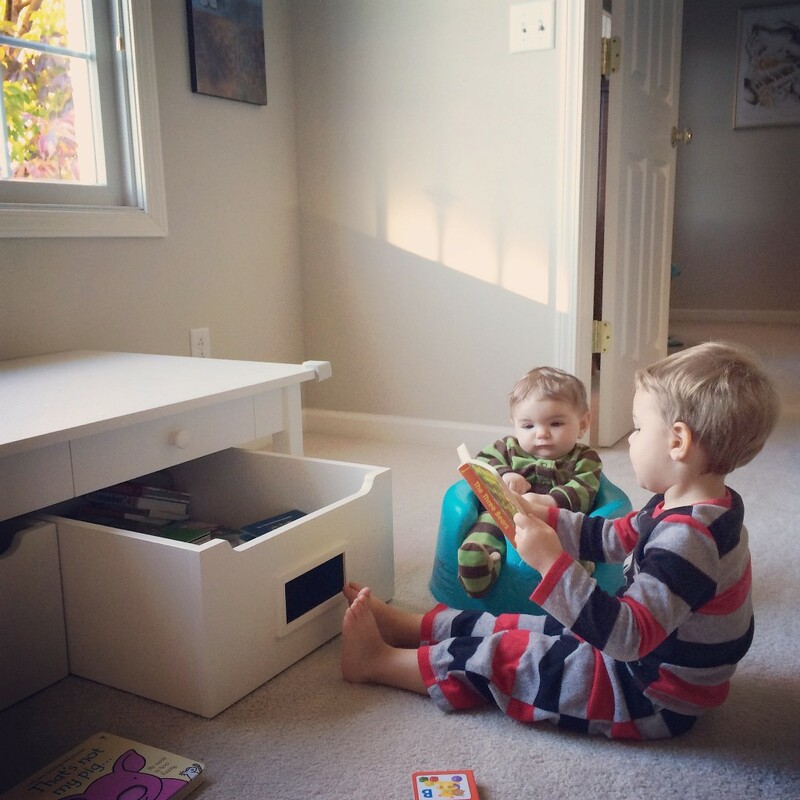 I was nailing the whole business-owning, working mom of 2 thing…until I wasn’t. Mia stopped sleeping through the night about a month ago, and right around the same time, life seemed to amp up to a speed that I just haven’t been able to keep up with so far. There are never enough hours in the day to get everything done, my house is never clean enough, my to-do list is way too long, I’m always tired, and I feel like everything I do is only half done. People constantly ask me how I “do it all” and from now on, I’m going to share this blog post with them. Because I know as moms we’ve all been at this point, and I’m clearly no exception. This is just a short season in my life, and I’m sure in a year I’ll look back at these photos and wish for squishy little baby cuddles again. But I would be lying if I said it wasn’t hard, and that it’s rainbows and butterflies every day. I love my kids and I love my work, I just don’t love constantly feeling pulled between the two. 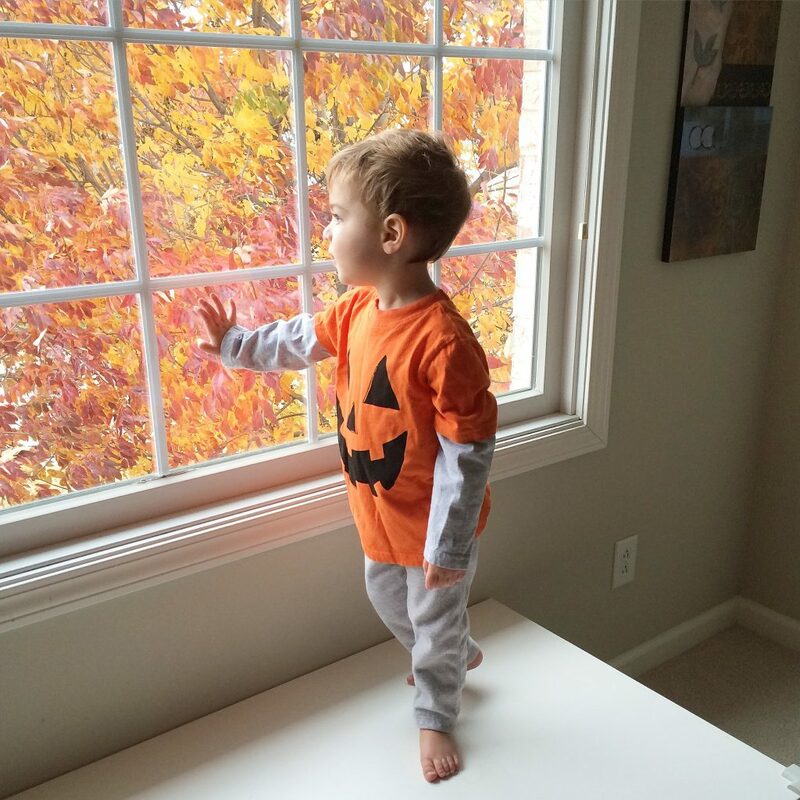 And though I’m thankful to have a successful business, it’s hard not to resent an inbox full of emails when I just want to enjoy the weekend with my family. I’ve interviewed 40+ fellow music therapists — many of whom are also business owners and ALL of whom are moms — for my podcast, so by now I know there is no magic formula for balancing life and work. And that piece of knowledge does make me feel a tiny bit better, but it still doesn’t make life any easier. I’m not writing this to complain; I suppose the reason I’m writing this is to make you feel better, especially if you were one of the people that thought I had it all together. And you know what? Admitting that I don’t is amazingly cathartic. I have to credit this week’s guest for introducing me to the world of podcasts, because I didn’t really even know they existed until she suggested we start one almost exactly six years ago. Kimberly Sena Moore and I met virtually through social media back in 2009, became fast friends at AMTA conference a few months later, and launched a podcast (along with Michelle Erfurt) the following February. Kimberly has been such an amazing source of wisdom for me both personally and professionally; I’m THRILLED to have her on the show this week. Kimberly talks about how she and her family navigated 5 years of major transitions, her role as a music therapist in the academic setting, and her approach to parenting as a full-time working mom in Episode 40 of the Guitars & Granola Bars podcast. Be sure to check out the show notes page for more information about Kimberly, along with links to the resources she mentions in the episode.